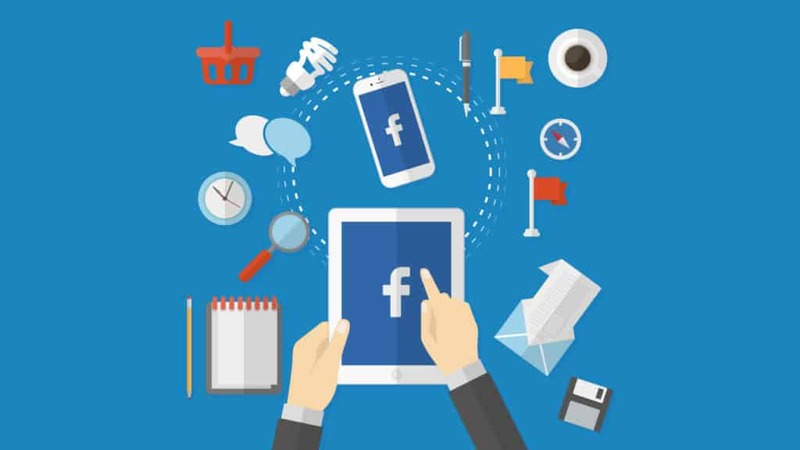 Facebook boasts to be the most populated social media channel on Earth, but most businesses are still having a difficult time getting better organic engagement. A lot of you would pray to have an increase in likes, clicks, comments, and shares. However, it’s definitely difficult– prayer alone just doesn’t work. With a lot of competition and people having their fair share of opinions on what the best Facebook post looks like, this can put a lot of companies in a state of confusion and discouragement. Are you having problems with your content creation on social media and on your blog? Read here to find a solution. Fret not, as I’ll be providing a few tricks of the trade of what an ideal Facebook post should look like. Following these simple tips will improve your engagement, value, and trust rate. Though this isn’t carved in stone, it is still used by most giant companies and brands. A lot of Facebook pages follow this structure, and a lot are getting the results they wanted. To elaborate on each element and why it’s beneficial, read on. Being brief and concise has always been a favorite among many. The extra flowery touches are not something we’d like to read on social media, especially when you can just have it in 20 words or less – sweet and simple. Not that I’m making this up, but shorter Facebook posts provide 86% more engagement than longer posts according to this study. As much as possible, be on point and make your post have this easy to read aspect in it, with a straightforward but entertaining message. It works because of the current trend of mobile technology. Most users today are not using a desktop or laptop; they’re really into mobile. For mobile users, keeping it sweet and short is ideal, rather than reading a whole story. Most are on the go and are simply swiping and dragging. This is why the shorter your Facebook posts are, the easier it is for them to finish. And, as a reward, they will like it or even share it. The next element is – if possible – a must. Remember, text alone gives no visuals that attract. And, in the social media world, competition is a very consistent thing. If you will not bring in all the guns, you will definitely lose. An image and a link will always be powerful features in any post. They bring in something that outshines others, and not taking advantage of that is a wrong move. Whenever you post a link, remember that you can also change the feature image. Make sure the images you choose are all high-quality. Images can make people pause and glimpse at the post. This allows them to see your text. And, if you applied the first element, which is to make it brief and simple, you’re bound to see a lot of engagement. The next thing after doing those two, which is basically what any good post looks like, is to make sure it’s not empty words and images. Make sure the link or message in that post has meaning that will give value to someone. Never send them to links that are just simple and typical. Send them to a post that will provide information that will help them. Or, make use of the current trends. As the saying goes, “Go with the flow.” You don’t have to post the exact thing others are posting, but something related to it. This gives you more visibility as people are looking and enjoying these kinds of posts at the moment. As a general rule, whenever you post something, choose content that will still give importance even after a year. Give them something that will last and can be used for a long time. Posts like “how to” are ideal, or news about a certain industry can bring in some new knowledge. Now that you’ve completed the content for an ideal Facebook post, the next thing is when you post it. In my opinion, there are two powerful options. And these two options are based on peak hours. The first option is to publish it before or after peak hours – give or take an hour. This works great for small or start-up businesses avoiding too much competition. If you post during times when your competitors are also posting, this might end up badly for you, as you’re still building a good reputation. It is likely that, no matter how perfect your post is, if the other brand with about 3 million likes is posting, too, so it will not be beneficial for you, as people will flock to theirs. However, if you’re already in the game for a couple of years and you have a good number of followers, dive in the competition. The one thing you need is to compete and get more followers. This way, other people will always give a chance to brands they’re not familiar with… especially one that also has a huge trust rate. And, make sure you are consistent with it, not just a one-time thing.